A market town, Wellingborough is a charming and incredibly pretty town founded as far back as the 6th century by a Saxon named Waendel. Some buildings still stand from as long ago as the 1100s, including a striking church, which is where our recent Wellingborough customers were married on the day we catered for them. 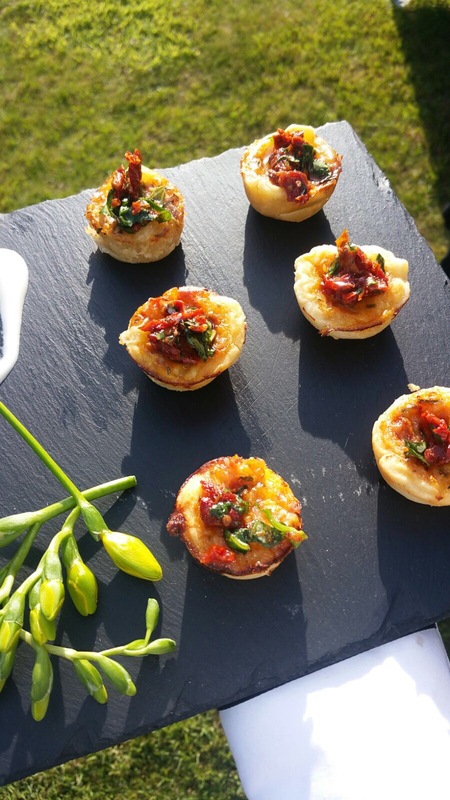 Weddings are often a difficult event as far as catering and organisation goes; but we believe that you should enjoy every aspect of your special day and will take care of all the catering for you. 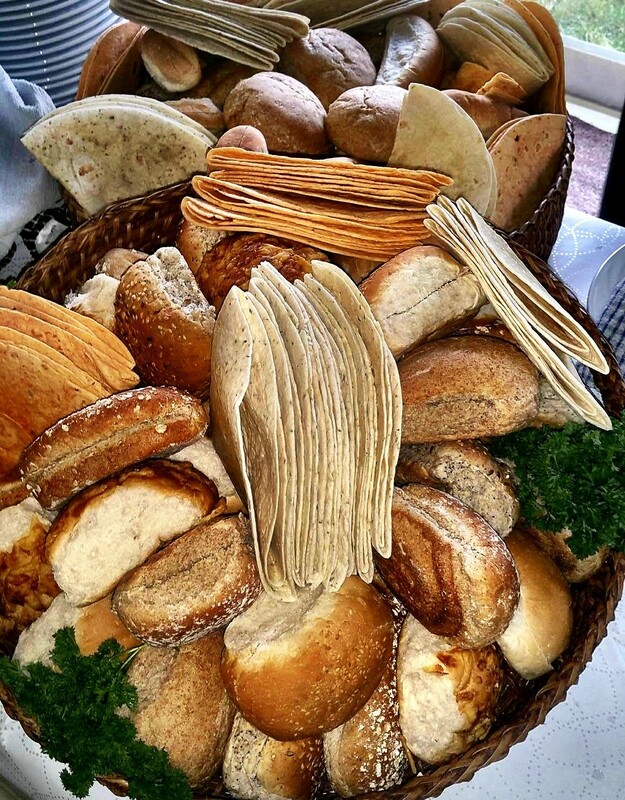 For this hog roast Wellingborough event, with around three hundred guests to feed we had brought along one of our biggest hogs for roasting, along with the ingredients for our prearranged menu. Hired as a front of house person, I led guests to seats and offered them drinks and canapés delivered by our waiting staff. Our chef and his helpers were just finishing up making all the food from fresh while the whole roasting hog cooked to perfection nearby. The sight garnered many interested looks and a good few questions, which of course I was happy to answer. Later, I had a good few questions from potential customers who were interested in hog roast hire Wellingborough after seeing and tasting the delicious roast. The actual reception was not held too close to the church, but a few miles away in a large function room leading to a large garden outside where we set up the hog roasting machine under marquees. Tables and chairs were arranged inside and outside, with no particular seating plan. This was initially deemed a problem for us to work out who had restrictive diets and our host did start to slightly panic about this, but all it took was for our waiting staff to ask at each table and the problem was solved. Soon enough, every guest was happily tucking into a starter of mushroom or Brussels pate with crusty croutons. Then it was onto freshly carved pork with potatoes, apple sauce, crispy crackling and salad or vegetables. By the time waiting staff cleared all the empty plates away, guests were merry and more than ready for delicious summer pudding or chocolate torte. I heard a few people chuckle about starting their diet tomorrow! We are often asked, however, if our hog roasting machines are exclusively to be used outside? For hog roast hire Wellingborough, the answer is; no. We have catered for plenty of indoor events, and will cater for many more as our machines just need a bit of a push to get up ramps and inside. As long as the room is well ventilated, you can expect no problems as the delicious scent of cooking pork fills the area and guests start to gravitate towards the theatrical sight of a full roasting pig being cooked on a spit. Our machines have been designed to emit the absolute minimum of smoke, regardless of whether we are using our spit roasting or tray roasting machines. You can expect sheer perfection every time. So, one of the best things about choosing a hog roasting machine for you event is that you need not be ruled over by the British weather! If you hold you event outside and it starts to rain, there’s no need to panic and construct a tent or marquee over the hog; we can just pull the machine to wherever it needs to go and keep on cooking. Thankfully, the weather stayed reasonably sunny at our day at the hog roast Wellingborough event, but the peace of mind given by the fact that there need be no panicky searches for a new location for the machine is always welcome. By the time we were packing everything away, the wedding party was in full swing. Our hog roast chef carved off all the leftover pork and we set it out on a table inside along with some apple sauce, redcurrant sauce and some bread rolls with butter. We were told this helped later on when guests needed some sobering up! We hire out hog roasting machines to private caterers, and to anybody who wants to have a go at cooking a whole roast hog themselves. Just give us a call or send us an email and we can get started at making your hog roast Wellingborough event a real hit. Regardless of the size of the event, nothing really sets things off as well as the sight of a whole roasting hog cooking to perfection, turning slowly on a spit, and we are proud to be the foremost caterers of this in the country. Let’s make your event really special.